If your soft tissue injury (muscles, tendons, or ligaments) has not resolved after six months and you are still treating regularly without relief, the courts would likely find that your case is a chronic condition or a chronic pain condition which is not a “minor” injury and therefore is not capped by Alberta’s Legislation capping minor injury claims. How much is my chronic pain injury claim worth? This fundamentally changes the compensation which you may receive as a chronic pain case is worth far more than the $5,000.00 cap on soft tissue/connective tissue injuries. In fact, it could easily be worth twenty times more depending upon your particular situation. Therefore, obviously, it is worthwhile to hire a personal injury lawyer to pursue a chronic pain case. You should contact our office for advice on your specific situation as to whether or not your case is capped and could instead be found by court of law to be a chronic pain case. The courts are not bound by the label doctors may place on your injury and will instead award damages based on the symptoms you are enduring. 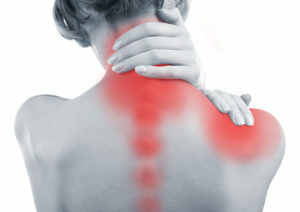 Therefore, even if you have a label that is not a chronic pain condition or even if you do have a label that it is a chronic pain condition you should still contact our office for specific advice on the medical-legal perspective as to what a court of law would do with your condition as the court is the ultimate adjudicator of your compensation. Fortunately, the above serious chronic conditions do not occur frequently in motor vehicle collisions unless the collision is of a severe nature. However, there is a small percentage of people who, even in minor or moderate collisions, end up developing a chronic pain condition. Obtaining fair compensation for your legitimate suffering of a chronic nature is very difficult as the insurance company will attack your claim vigorously as they proceed from the assumption that nobody should develop chronic pain from a minor or moderate collision – as if there was some type of correlation between damage to bolts and steel and damage to flesh and blood. However medical science has proven that these conditions are very real, that they are not imaginary or psychosomatic and they are not made up. Chronic pain cases require significant compensation in terms of general damages for pain and suffering, treatment costs to minimize the pain, and future wage loss for periods of time when you will be unable to work your normal occupation. 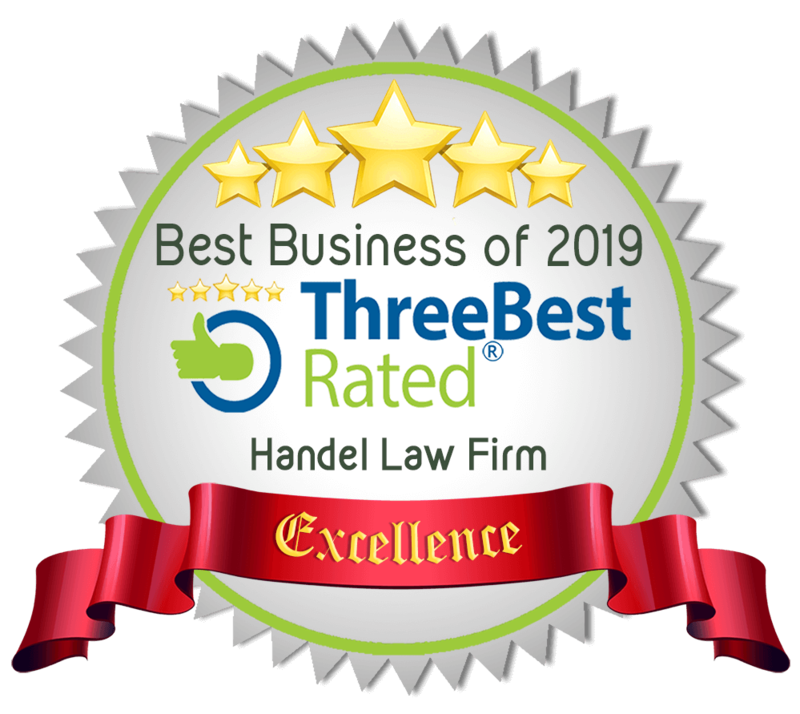 For this reason, you should retain a Chronic Pain Lawyer with experience dealing with chronic pain cases to pursue your claim against the reluctant private auto insurance company in Alberta. Remember, the private auto insurance company in Alberta does not act in your best interest and, instead, is intent on minimizing your claim and maximizing profits for the shareholders of the private auto insurance company.